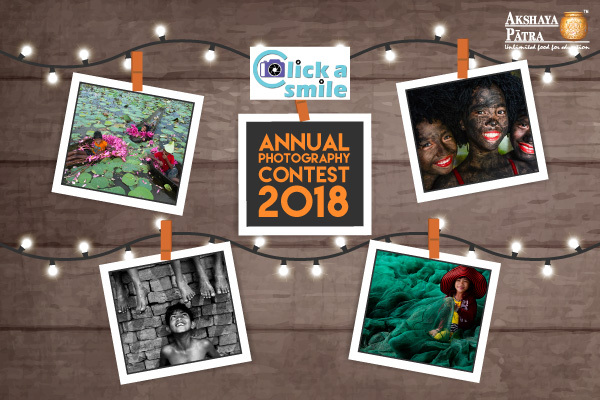 Click a Smile – the annual online photography contest, organized by The Akshaya Patra Foundation, is back this year. Take your camera out on a tour and capture the smiles of children! 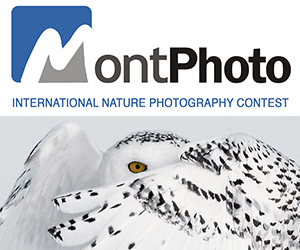 Participants can submit up to three photographs for the contests. The winners, who will be selected by photography experts, will receive trophies, certificates and gift vouchers! PRIZE DETAILS: Trophies, Certificates and Gift Vouchers Not eligible to enter? - Find contest where you are. COPYRIGHT: Image copyrights remains with the respective entrants. USAGE RIGHTS: The Akshaya Patra Foundation has the right to use the images (of all entries submitted) for marketing and promotional purposes.